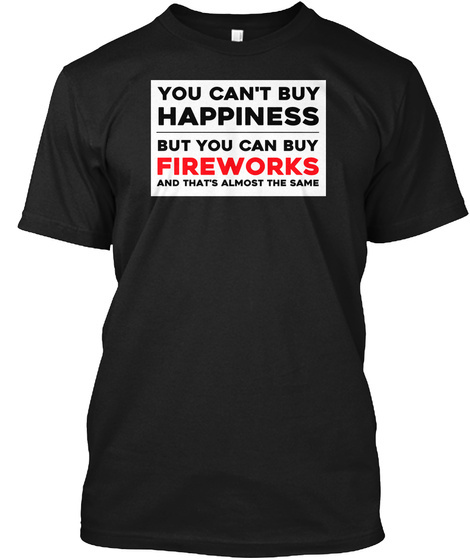 You can't buy happiness, but you can buy fireworks, and that's almost the same. Custom tee is made-to-order just for you. 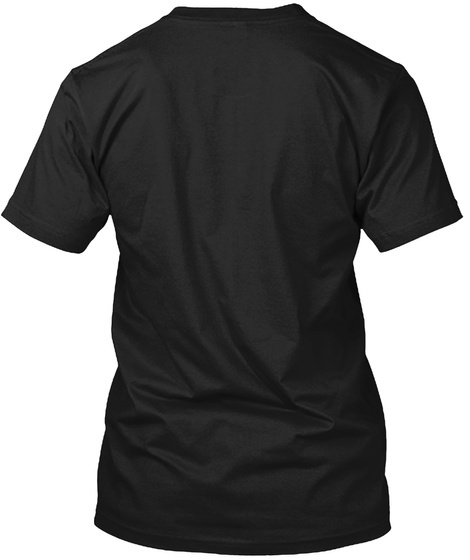 Teespring guarantees the highest level of print quality on the market Enjoy vivid high resolution using our proprietary color transfer technology We offer a 100% satisfaction guarantee with our 30-day no-risk return policy.